Wedding and event stationery, bespoke design, art workshops and classes for kids, teens and adults, original art and illustration. Professional artists. Welcome to RIGBY DESIGN HOUSE. 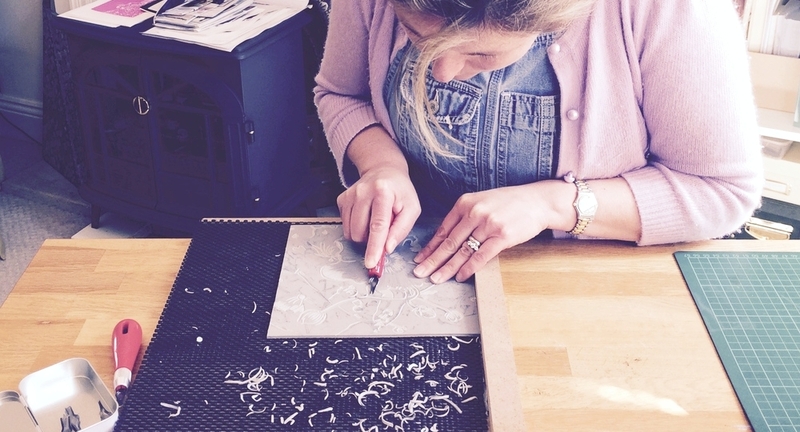 Art Workshops, Stationery, Original Artwork and Interior Design Advice all under one roof. If you have a budding artist in the family then join our weekly term time Art Workshops for small groups of Kids. These are currently held in Harrogate and Burton Leonard. The best way to see what it's really like is to have fun browsing our Instagram photos! Arty Party Bookings for Kids are now being taken for 2019. Ask for details. Hurry to snag your date! Alternatively book Tuition for groups of Adults or Teens (just for fun or to support the GCSE portfolio) anytime and a convenient venue can be arranged. 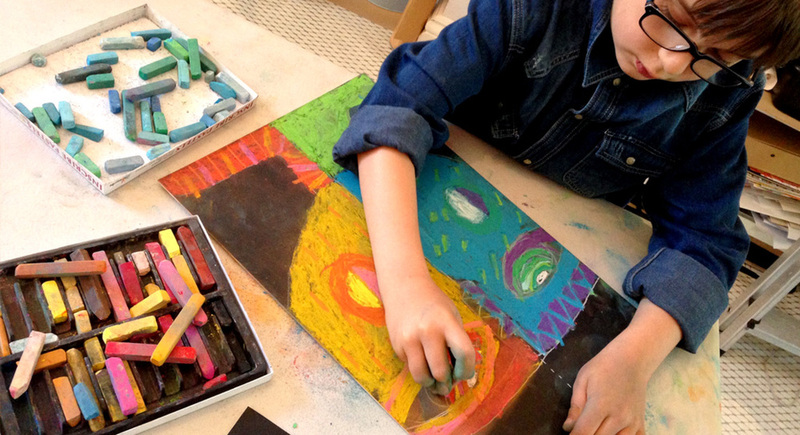 Art Workshops are designed to encourage you to try your hand at something new, with no previous experience necessary! Our goal is to inspire the joy of creativity by sharing our artistic skills with you. We create beautiful stationery collections for Weddings and Events, using our own illustrations and artwork. Off the Peg Invitations and Gift cards are For Sale, or you can request bespoke original artwork too - so please Contact Us. Interior Design Consultancy. Please ask for details and to book an appointment.